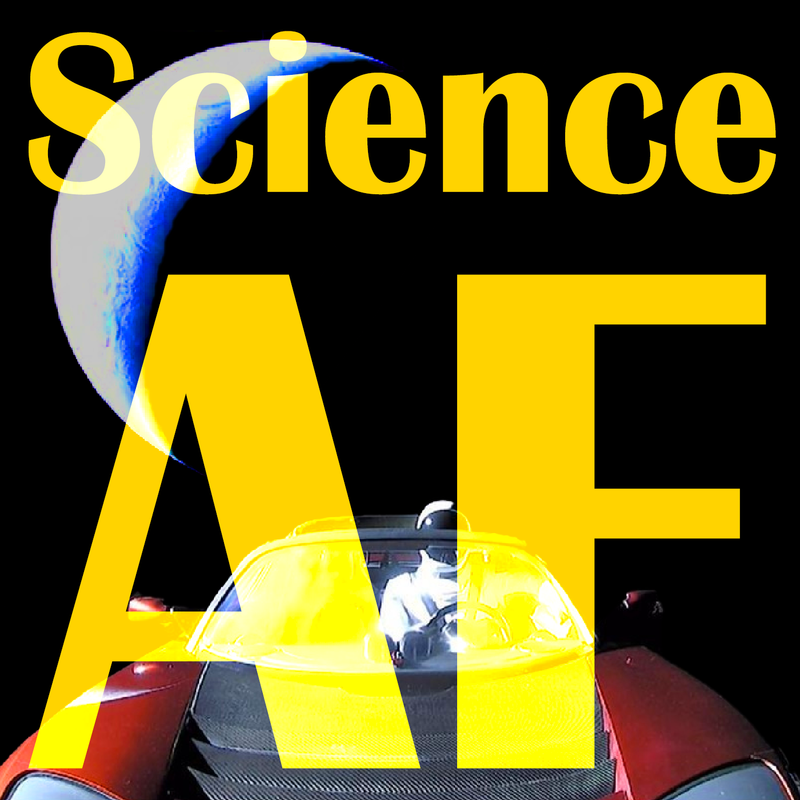 = Science AF: Episode 6 - Dystopian Journey with Bart Bidlingmeyer! 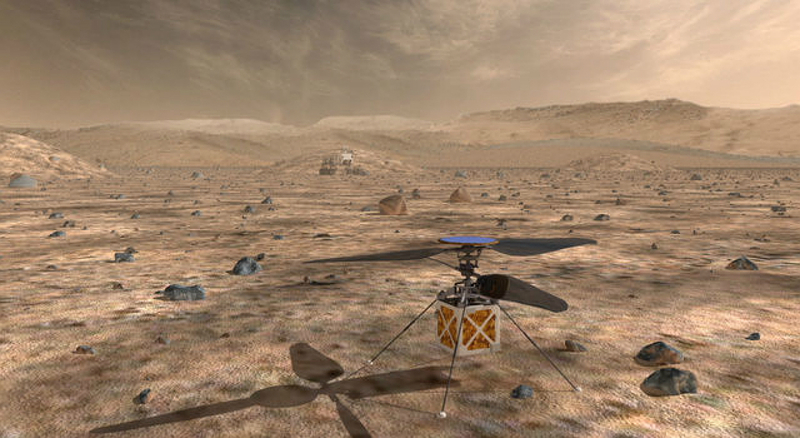 Self-Driving Cars, Precog Drones, Flying Cars and Martian Helicopters! Dystopian Journey with Bart Bidlingmeyer! Self-Driving Cars, Precog Drones, Flying Cars and Martian Helicopters! Dave and Jesse welcome Bart Bidlingmeyer (@bidsbarto), host of the youtube show Science Garage to talk about the future of transportation technology! 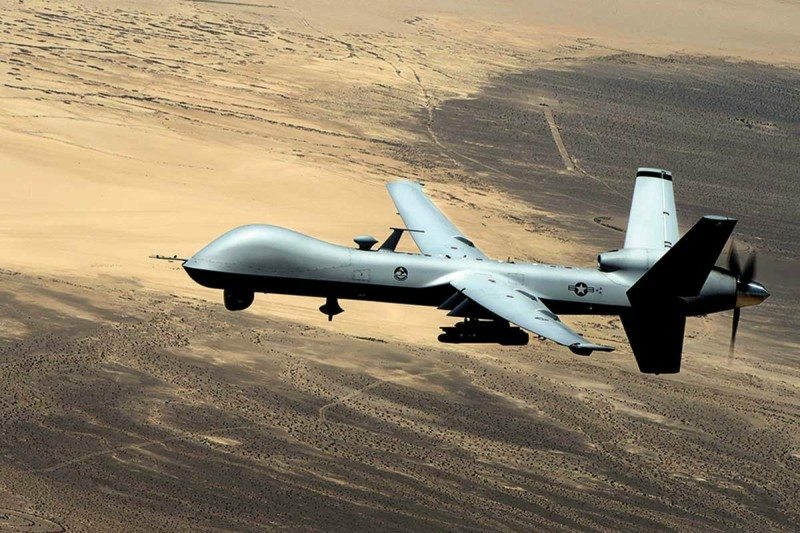 We look into the triumphs and homicidal failures of current driverless technologies; a military request to let autonomous drone A.I. decide to kill people; a plan to release autonomous flying cars in Dubai and NASA's proposal to send a helicopter to Mars. 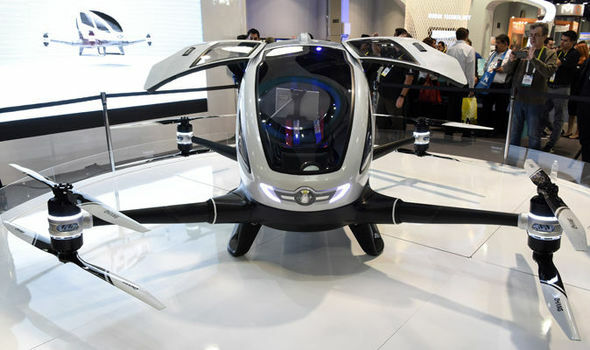 FLYING taxis that will be able to drive themselves are set to be launched in Dubai later this year, the transport authority for the UAE city has confirmed. Who’s winning the race to build self-driving cars?